Advantage Buyer ??? Or Seller? 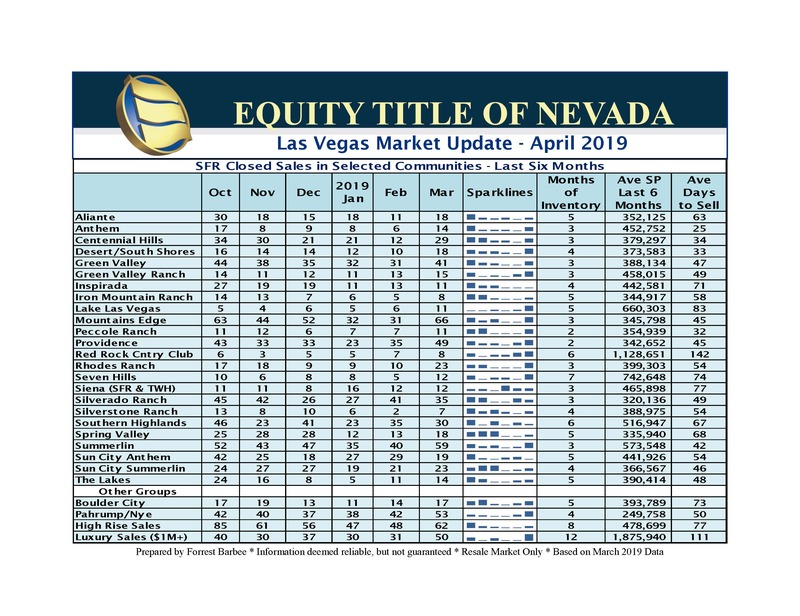 March 2019 closings represent a valiant effort to become the basis for a rebound in this market, but in fact, the market remains 14.8% behind last year and I believe that trend will continue throughout 2019. A burst in supply now leaves the current market with 2.9 months of SFR inventory. However, the chart below depicting sales by community reveals anywhere from 2 to 12 months of inventory – depending upon the specific community. 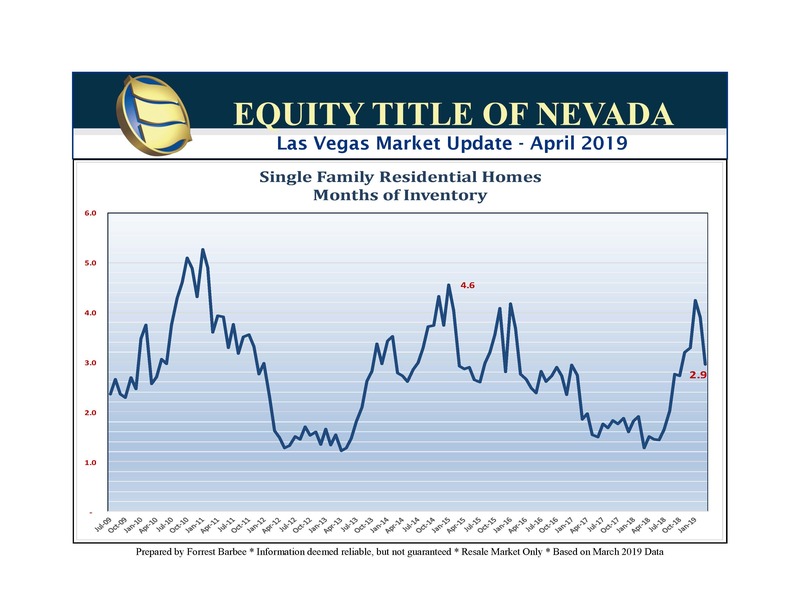 The increase in new inventory has temporarily lowered the amount of overpricing because of the larger number of homes on the market for less than 30 days. 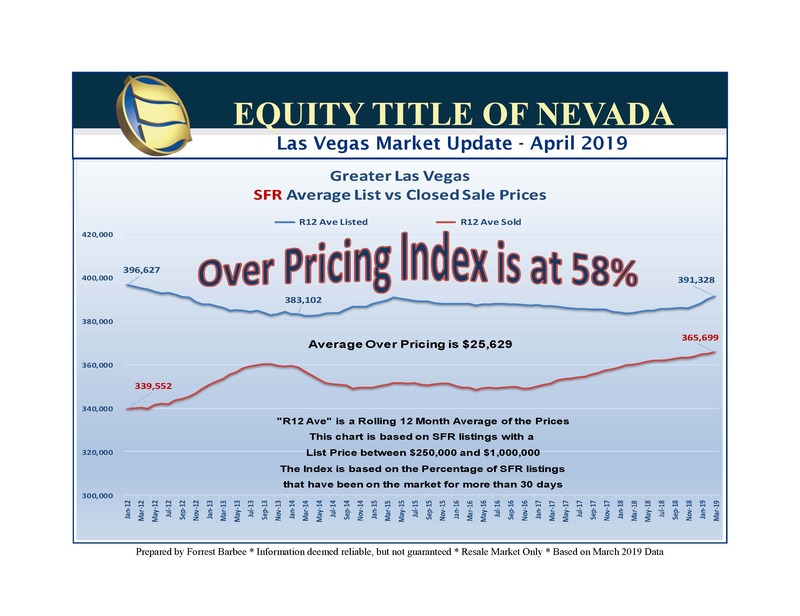 Presently, 58% of all SFR inventory is overpriced, thus market pricing is somewhat “bipolar”! More correctly, market pricing is bimodal – meaning that the 42% of homes properly priced have an average days on market (DOM) of 15 days, while the overpriced listings (58% of the available inventory) has an average DOM of 110 days! Ouch! 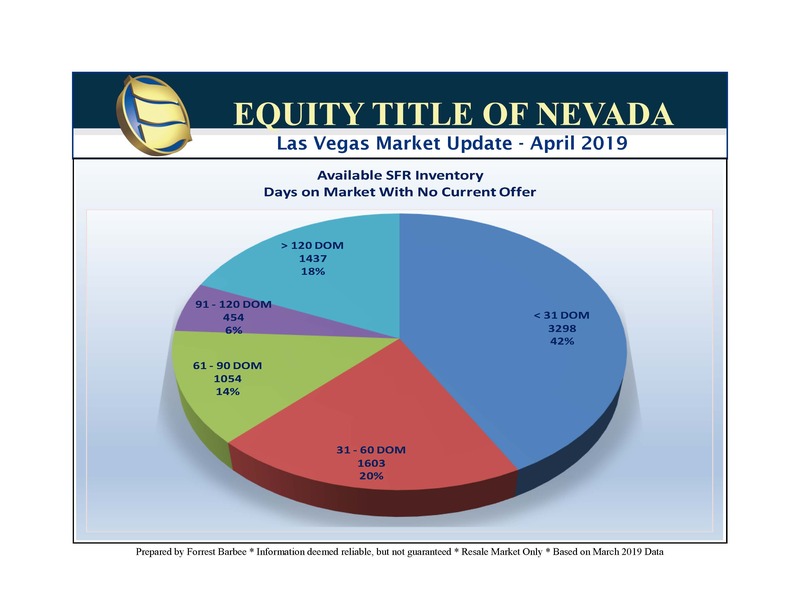 March 2019 SFR closed sales improved nearly 33% from February 2019 but is down over 17% from March 2018 SFR closings. The median closed sales price of an SFR improved slightly to $300,000 in March for a 1.1% increase over last month while the average closed sales price of an SFR rose to $353,069. So what is the bottom line? Your cheese has been moved and if you are prospecting and managing your business the same as you did in past years – that’s probably a mistake! It’s time to move your own cheese! For example, how does your average sales price compare to the Median Closed Sales Price of SFR sales?